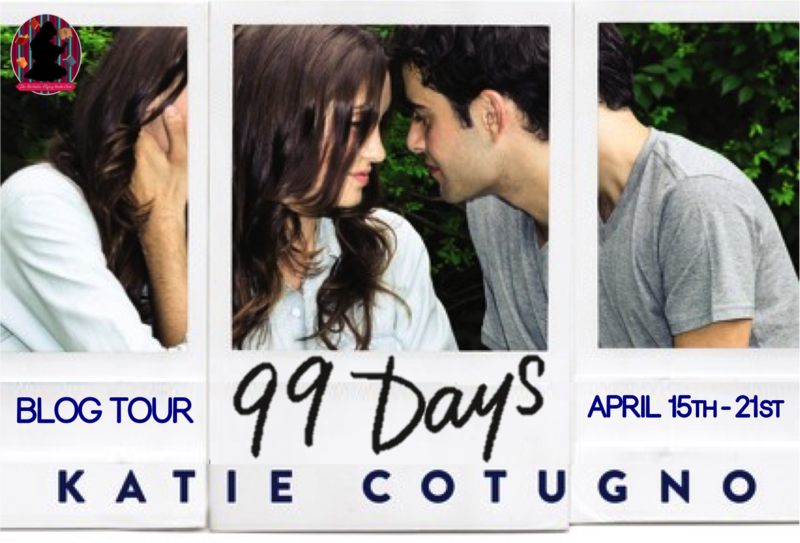 In 99 Days, Katie Cotugno tackles yet another difficult subject with incredible skill and impressive insight. 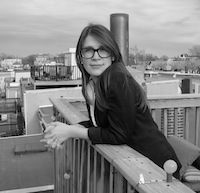 In How To Love, Katie wrote about teenage pregnancy and complicated teenage relationships. 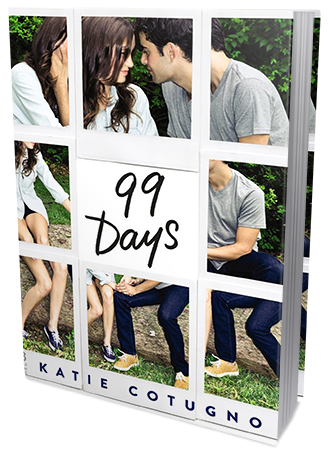 99 Days is, just like Katie's previous novel, a messy teenage love story, only this time the propelling force of the story is the anatomy of cheating and the consequences that follow. Molly Barlow is back in town for summer. Her last summer before she can escape the little town of Star Lake for good, leaving the shame, the regrets and the hurt behind. Only 99 days left, and then she'll be off to college. Her mom is the one responsible for her misery - she wrote a bestselling book based on Molly's complicated love life, dragging all her secrets out in the open for the entire world to see. Now, everyone knows Molly cheated on her boyfriend with his brother. Even after a whole year has past, people still remember and still hate her for that. How will she survive this summer? Katie Cotugno is the queen of complicated teenage stories that take you way outside of your comfort zone and force you to stop and think about issues you'd otherwise most likely dismiss or stay away from. Her characters are perfectly imperfect and, therefore, so much more authentic and convincing than most characters in YA fiction. They are not embellished, they are not here to impress us with their flawless personalities and the ability to always do the right thing; make the right decision. Instead, they are messy, they are confused, they make mistakes, they regret those mistakes, they feel lost... and they make mistakes again. They do all the things normal, flawed teenagers do. I found it incredibly easy to connect with Katie's characters. To me, 99 Days wasn't about cheating, or love, or even complicated family relationships or difficult pasts. It was about human nature - flawed, emotional, unpredictable - and how we deal with things. 99 Days is not an easy read. Not everyone will like it, or be able to connect with it. It's not a cute love story, it's a heavy, sticky and incredibly emotionally affecting read. Exploring some truly difficult subject matter, it's a thought-provoking and meaningful story. A very smart contemporary YA that does not hold back and tells it how it is. Katie Cotugno does a fantastic job navigating through the quicksand of teenage life, with all its disappointments, unforgiveness, judgement and confusion. She examines the way the society tends to label and categorize without really trying to see the whole story. She paints a very vivid and undeniably disturbing picture of unfair judgement, stereotypes and preconceived notions Molly has to deal with when she gets back in town. Of course, she's not innocent, but she's not the only one responsible for the messy situation. How come she's pretty much the only one dealing with the backlash? You need two to tango, right? The romance part of the story was, in my opinion, very well done. The complexity of it, the way Katie slowly revealed the motivations of her characters, their thoughts and feelings.. it all came together nicely, and even though you obviously don't approve of the characters' actions, you can't help but sympathize with them. The way Katie tells the story is neither to condemn nor redeem, rather to simply paint a whole picture and let the readers decide for themselves. Overall, 99 Days is definitely worth reading, even if it takes you outside of your comfort zone - or perhaps especially if it does. It's intelligent, deep, extremely well written, full of insightful thoughts and observations, and realistically drawn. It's captivating. It's dramatic. It's emotional. A quality YA fiction, indeed.